The mission of the Whitewater University Technology Park is to create and foster durable businesses and jobs through a close alignment of UW-Whitewater’s research and educational competencies and the resources of the City of Whitewater. 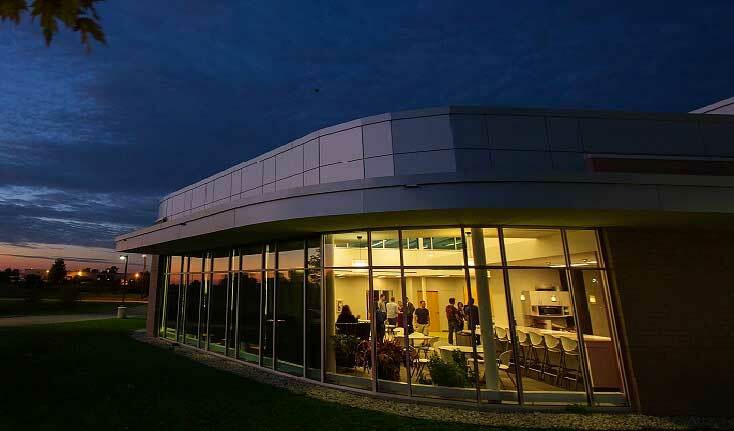 The Technology Park serves as a foundation for a diversified and robust regional economy through the attraction of new residents, utilization of UW-Whitewater faculty, staff and student expertise and the retention of alumni talent. A leading-edge technology business incubator offering office and laboratory space, conference rooms, mentorships, and educational workshops. An opportunity for a business looking to build in a community rich in resources, financial advantages, and university partnerships.